Retail category managers and procurement strategists across sectors can increase profitability by identifying true demand and optimising price across products and across time. Despite retailer and manufacturer interest in the process of CM leading to its rapid adoption in the industry, much uncertainty exists about the consequences of CM for business strategies. Sudhir Voleti from the Indian School of Business and co-authors researched precisely this management challenge of how complex a category manager’s decision problem can be owing to demand dependencies across products and across time. Category managers in organised retail businesses coordinate marketing decisions across manufacturers, independent of brands. This is a deviation from traditional management practices where brands determine the marketing mix in each category. Traditionally, dependencies for product competitiveness have been categorised as either across products or across time. Some of the typical questions motivating retailers engaging in category management are: How can CM help maximise outcomes across a category rather than for a particular brand or stock keeping unit (SKU)? What kind of pricing strategy js best for a retail category: is it Every Day Low Pricing (EDLP) or is it hi-low pricing, which starts with a high price for desirable products and then moves to lower clearance or sale pricing? How long should promotions run? Motivated by these questions, the researchers took a novel approach of addressing the dual dimensions of competition across a large number of products in a category, examining their demand effects over a time frame. They also considered the effect of multiple factors on profit maximisation. The goal was to arrive at an optimal solution for the category manager’s dilemma. The research examined category management by using real data in the beer category for a mid-size grocery chain In the United States. At stake was the retailer’s multi-period, category profit maximisation problem for 96 SKUs. How could the category manager set prices for each beer SKU over, say, 6 months and maximise profits for the entire category? The authors posited a ‘category-time’ dual effect on competitive prices in the beer category. Two scenarios were examined: (1) substituting one brand over another and (2) impact of current pricing over future demand. For instance, considering SKUs with high demand such as Budweiser or Coors, changing Budweiser’s 6-pack 12 oz bottle prices by 5% might affect Coors’ 6-pack 12 oz can sales. Consumers might resort to stockpiling and forward-buying during the promotion period, thereby impacting category sales. This means the category manager would need to consider the effect of current prices on future profitability and then set each SKU’s price by jointly maximising the category profit. As CM replaces traditional brand vendors, how should category managers maximise outcomes against specific firm brands? The interrelatedness of products in categories and overall performance of these categories over individual brands has spawned a lot of research. However, prior research reveals shortcomings in accounting for the sheer number of SKUs and their attribute similarities, to address which, as a control, this research sets the prescribed prices and profit margins to be within a range of currently set prices and a range of profit margins respectively. In addition, by addressing both cross-sectional breath as well as longitudinal depth, the authors bring forth an optimal set of prices generating profits over a longer time that leads to an optimal pricing strategy. Using a statistical method for demand estimation– the mixed logit demand model– the paper illustrates how a category manager can substitute products from different brands with similar properties within the same category. Further, competitive pricing plays a role on demand, because pricing effects from past and future affect sales. Thus, demand and competition play a critical role in category price optimisation. The researchers find that promotion positively correlates with sales, which indicates the returns on promoting. Secondly, high prices negatively correlate with demand and hence, the category manager has to have an eye on prices. In other words, category managers should determine a hi-lo pricing strategy that is both product agnostic and period agnostic. Following these recommendations, the researchers reported a 3.3% increase in profit yield compared to the retailer’s existing EDLP strategy for the beer category that they studied. Can Category Management Increase Profitability? The paper addresses a major concern for any manager trying to deal with multi-period profit maximisation. Category management can, indeed, increase profitability by identifying true demand and optimising price, keeping in mind that price changes from past periods can affect current prices. 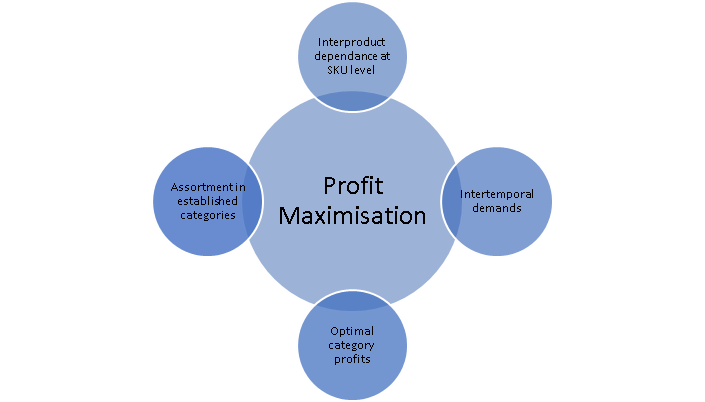 Maximising profitability across interrelated products aids in finetuning a firm’s pricing strategies such as EDLP. 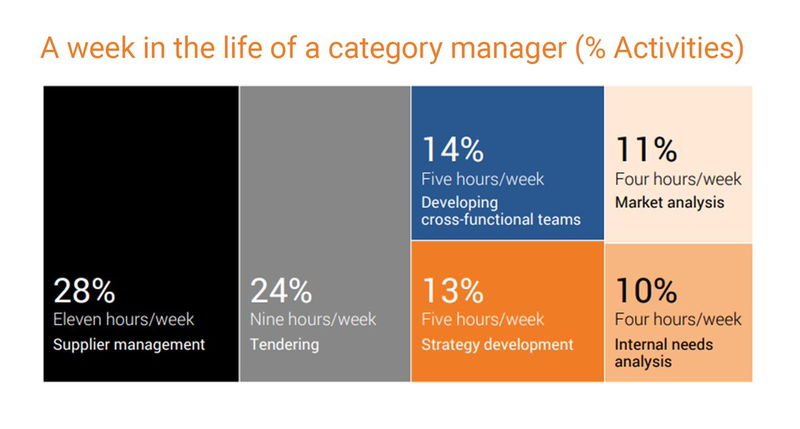 Voleti et al have carved out a realistic approach to category management. In India, retailers can utilise these takeaways to allocate shelf space to specific branded and high-profile labels. For example, fashion retailers could re-examine the allocation of shelf space to private labels while grocery chains could use the same strategy to maximise return on the shelf space by using high value private labels. Sudhir Voleti is Associate Professor of Marketing at the Indian School of Business. Manish Gangwar is Associate Professor of Marketing and Executive Director of the Applied Statistics and Computing Lab at the Indian School of Business. About the Research: Voleti, S, Gangwar, M and Kopalle, P.K. (2017). Why the Dynamics of Competition Matter for Category Profitability. Journal of Marketing 81 (1), pp. 1-16. About the Writer: Mridula Anand is a Senior Research Manager with the Srini Raju Centre for Information Technology and Networked Economies (SRITNE) at the Indian School of Business and a graduate from Stanford University with a law degree. Sudhir Voleti is Assistant Professor of Marketing at the Indian School of Business.